Melitta Coffee Filter and a popular drip system that goes with it including special pot, was invented by Melitta Bentz of Dresden Germany in 1908. This is because she wanted better coffee for her family. She was looking for a way to brew the perfect cup of coffee with none of the bitterness cause by over brewing. 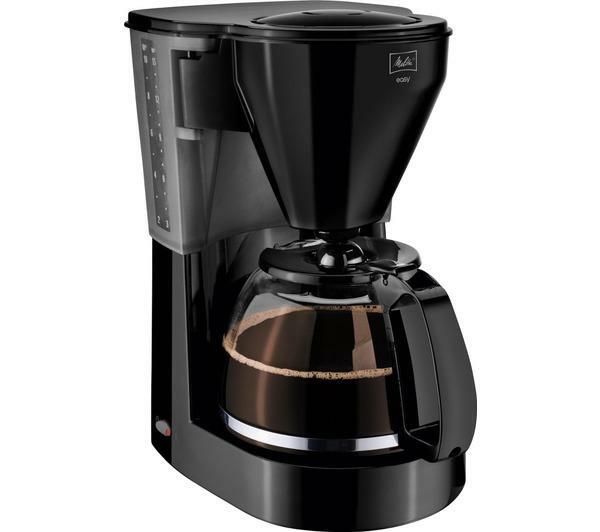 Melitta decided to invent a way to make a filtered coffee, pouring boiling water over ground coffee and having the liquid be filtered, removing any grinds. Melitta did many experiments with different materials, until she found that her son’s blotter paper use for school worked best. 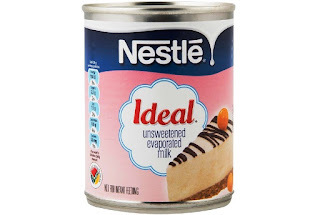 She pierced holes in a tin container, put a circular piece of her son blotting paper in the bottom of it, and put this creation over the pot, and having coffee filtered.